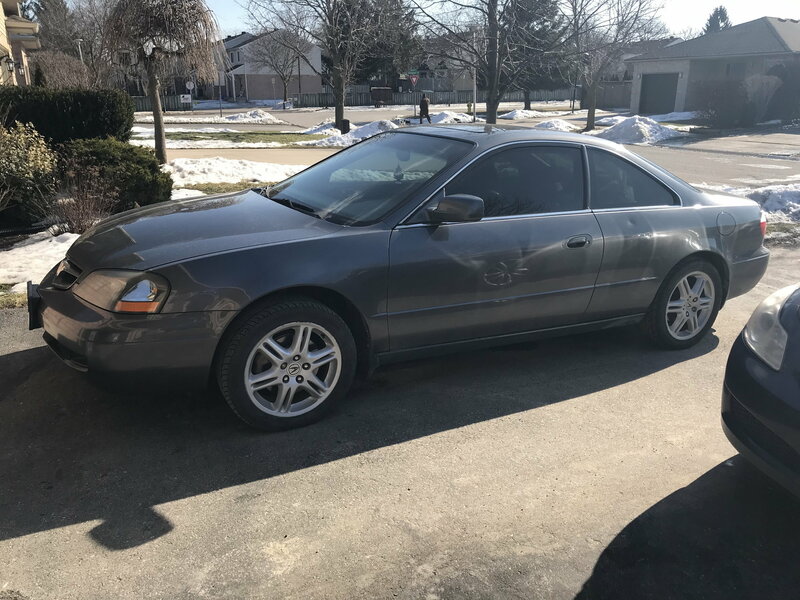 Hey guys, just picked up a 2003 Acura CLS6 from the second owner about 4 months ago with 180kms on it (I’m from Canada; couple hours from Toronto). Body is in excellent condition for its age and it’s completely stock. I purchased it because I got a great deal on it from the seller and I’m actually looking to sell it in the next month or so.. keep an eye out on the classified section of this forum for the ad; I’m an honest guy with nothing to hide! If you’re in the market for a clean CLS6 this could be it!